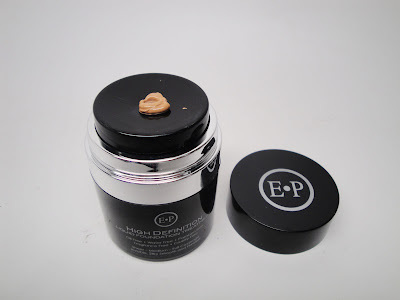 I'm back with another review from one of my favorite brands Eve Pearl. She recently launched some new HD products. Once again, I'm in love. Check it out! First off, let me just start with some background. I've been using Eve Pearl products for years on myself and in my kit. I consider many of her products to be must-haves. I've always been shade Tan in her foundations/powders so it's a no brainer when I picked out the tan shade in her new High Definition Liquid Foundation Treatment. Like all Eve Pearl products, this foundation is packed with tons of great skincare CosmeNutriests and Astaxanthin. This is definitely a luxury foundation.. From the packaging to the actual product...you're in for a treat. First off, is this note the coolest container ever! When you push down the top of the foundation, product comes through the little hole in the middle. Essentially the rounded top of the foundation is like a built in palette. Love that! Just wipe it clean and you're good to go. No more using the back of your hand. I find that I like this foundation best with a rounded brush to help really blend it in without streaking. It's a lightweight, buildable formula and super HD friendly. Currently it is available in 4 shades. I find that Tan is a smidge light for me but will be perfect in about 2 months when my summer tan fades. The product itself does not oxidize and stays true to its color as it wears. 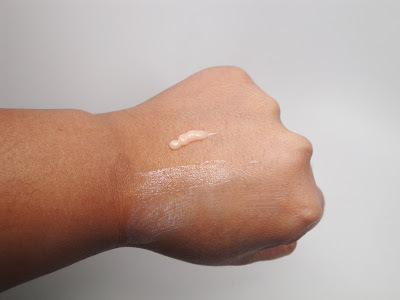 Let's talk about the HD Primer Moisturizer. First off, don't you love double duty products? 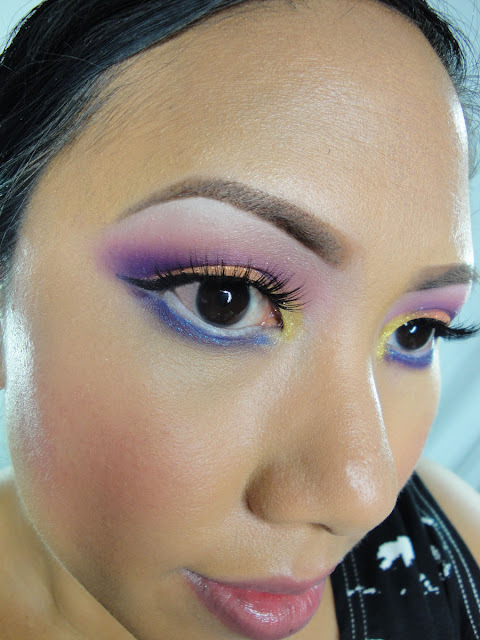 I'm all about saving time in makeup application. This primer is really really nice. I'm honestly over the whole silicone-based primers. They're very slippery and I don't notice lasting powder. I prefer primers with more of a stick to them. 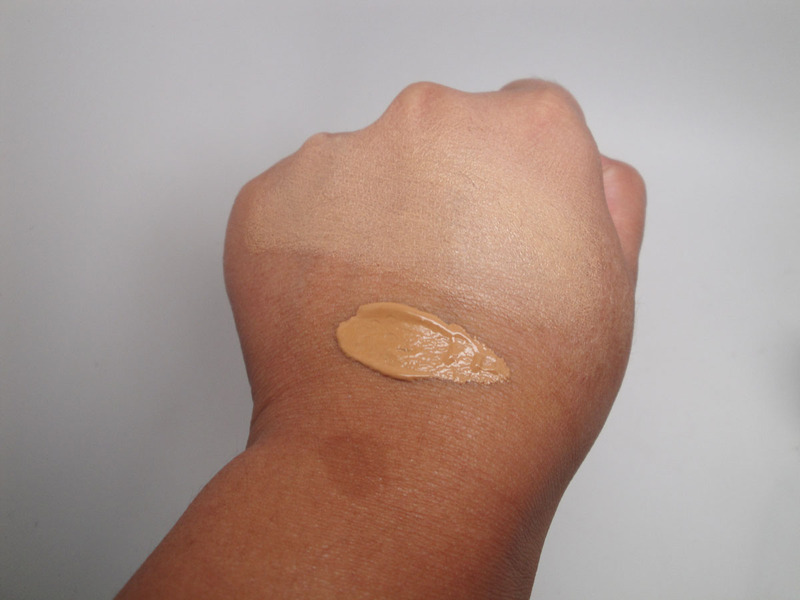 This primer primes, moisturizes, and also has anti-aging properties. I love that it's non-greasy, paraben, petroleum and fragrance free. All skin types can use it. Also, have you tried mixing it with foundation - for an all in one? Genius! Here's a shot of me rocking the primer and foundation. Gorgeous right? The foundation on looks like I just have perfect skin and it looks great photographed. If you're really serious about your skin and have the budget for it, this is a nice luxury foundation to try. 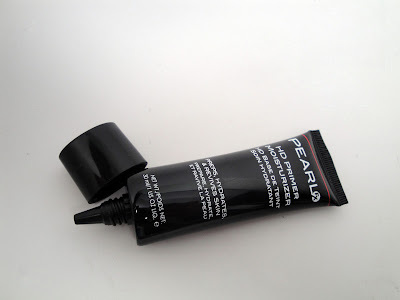 You can find these products at www.evepearl.com . They are also consistently on sale on my favorite daily deal website www.hautelook.com. Check it out! @candace hampton - thanks! i'm posting the tutorial for it on Monday!